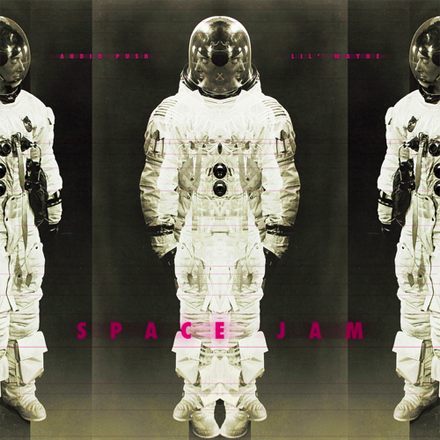 New single from Audio Push called “Space Jam” featuring Lil Wayne possible off Push’s forthcoming project C.A.Y.A coming soon! Wayne) (prod. by Hit-Boy) – Adwiin-Music || Adwiin-Music ||. are writing at additional sites, I would like to follow anything new you have to post.